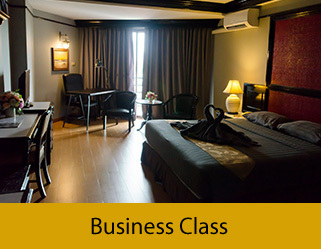 Located in Central Pattaya, 500 meters from Sukhumvit Road. 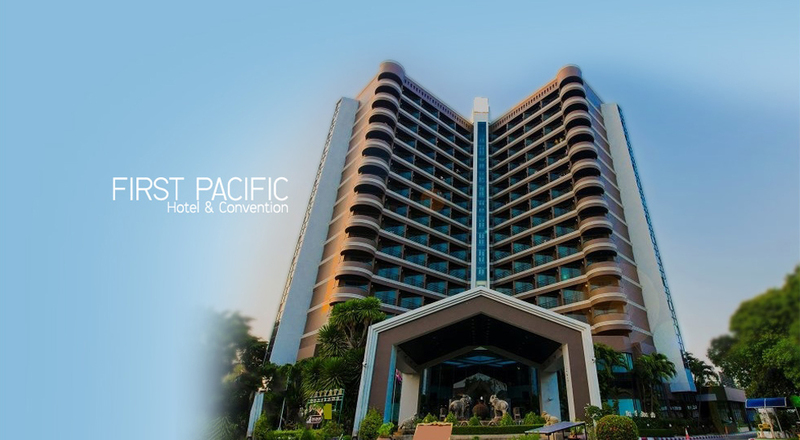 First Pacific Hotel & Convention provides an easy access to the center of Thailand’s city’s attractions, nestling within the green tranquility of beautiful Pattaya. 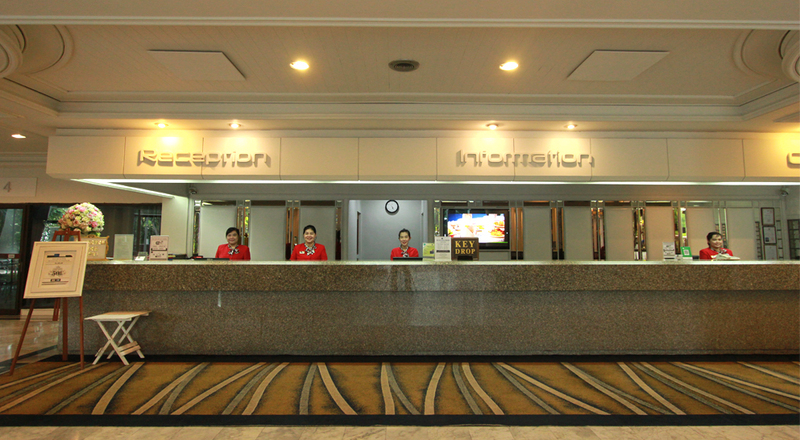 First Pacific Hotel & Convention is the most ideal location whether you’re travelling for business or pleasure. With 360 rooms across 5 categories, you can customize your stay with affordable room prices. First Pacific ensures your comfort and convenience will be taken care of. You can take care of your business through a range of workspaces. 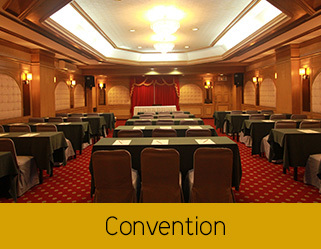 Be able to host an event at our convention facility available in the hotel. Relax and have easy snack bites by the pool. 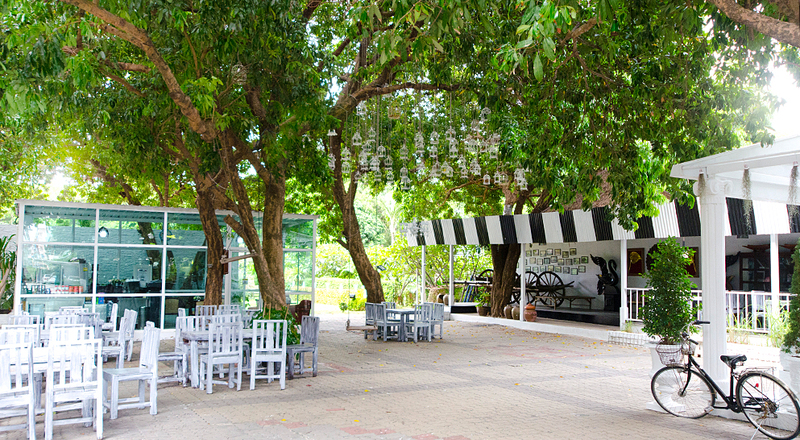 Enjoy our morning and lunch Buffet with many delicious Thai meals and desserts. Feel free to have a 10-15 minute journey walk to Pattaya Beach. 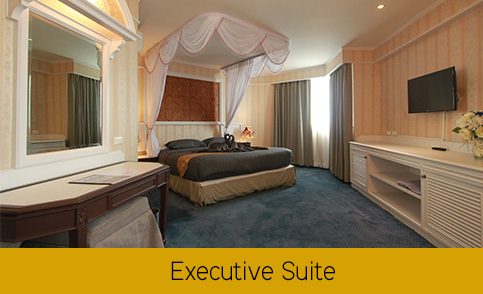 Be comfortable and feel at home in our 360 rooms including different suites across five kinds of accommodations. 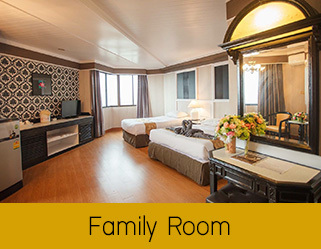 First Pacific assures you that each room has all the necessities provided for your stay here. Browse our selective room choices that are most suitable for your stay, catch up with work or have a restful and peaceful night for your stay at First Pacific. 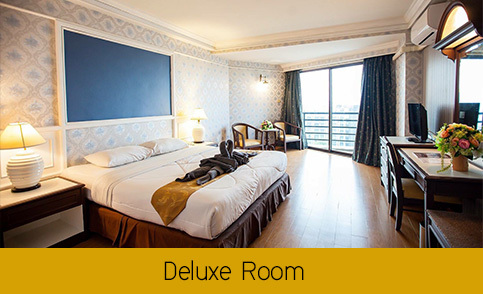 Stretch out and expand your room with First Pacific premium rooms to enjoy the luxury and comfort of our suites.